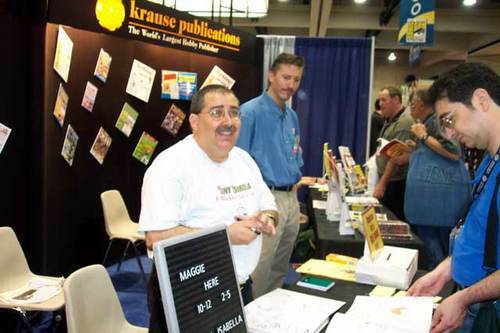 Our friend Tony Isabella. If you ever get the chance to read any of his stuff, please do. He's a wonderful comic book writer.